My whole family loves going to Best Buy this time of year! We all have Wish Lists a mile long from this store. Our Big Family Gift this year is going to be an XBox 360 with Kinect which I grabbed awhile back. Now I need to get games and accessories so when it is open, we can start playing! C’Man wants the game Star Wars Kinect so he can swing with his light saber. I bet he’ll be good as he’s had lots of practice swinging one…my little Jedi. O’Bear is asking for Kinectanimals which looks to be the cutest game. He’ll get up close and personal with furry, cuddly animals. I can see his little brother having fun with this one too! Hubby says we need an extra Xbox 360 Wireless Controller. There are so many to choose from and I need to decide if I want to add a charger to go with it. I’ll be grabbing them all at BestBuy.com ~ Free Shipping on anything til Jan.2nd! 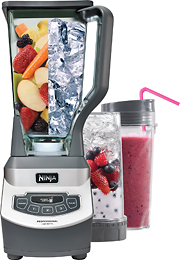 I really want to surprise Hubby with a Ninja Blender too. We could definitely use it in our kitchen as we’ve been working off the individual sized blenders which are nice until you want to make a large amount or something for the all five of us. Actually, I see there is a Ninja Kitchen System Pulse or food processor – we neeeed that too! Need some ideas on the gifts that Best Buy carries? You can see a list of Best Buy’s Best Gifts for the holidays. It has a bunch of ideas including products under $100 and the latest, coolest, technology items out there! Buy any 3 tablet accessories and save (up to $75, save $10; up to $100 save $15; up to $150, save $30). No coupon is necessary for this offer. Shipping deadline for holiday arrivals in time for Christmas is 12/19. 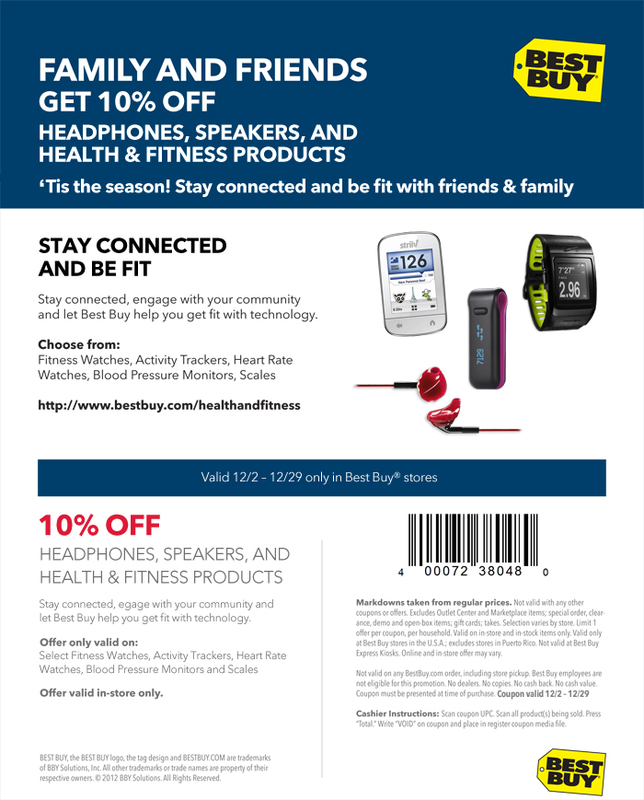 Best Buy can accommodate orders purchased on BestBuy.com through store pick-up until 3PM on Christmas Eve- perfect for last-minute shoppers! Best Buy will price match products of both our in-store and online competitors throughout the season. The standard price match policy is valid on any gift purchased between 11/4-12/24 and runs through 1/24. Online Price Match must be done at time of purchase. Check out bestbuy.com for more information. Well what do you think? Will you be shopping Best Buy this Holiday Season? What are you buying? Disclosure: This reviewer Has been compensated in the form of a Best Buy Gift Card and/or received the product/service at a reduced price or for free. Wow they have a lot of stuff there! I need a bigger memory card for my camera! !